Fischer, Andreas und Daniel Ammann. An Index to Dialect Maps of Great Britain. Varieties of English Around the World, General Series Vol. 10. Amsterdam/Philadelphia: John Benjamins, 1991. 150 Seiten. The results of the dialect surveys of Great Britain have been published in the form of hundreds of single and collected maps, but so far there has been no actual handbook to the charted material. The Index to Dialect Maps of Great Britain, containing a full introduction, an alphabetical word-list and a comprehensive bibliography, fills this gap. As a compendious directory to mapped words‘ it provides not only a lexical compass in a cartographic jungle, but serves as a guide to the major dialect surveys (Survey of English Dialects, Survey of Anglo-Welsh Dialects, Linguistic Survey of Scotland) and the numerous publications they have spawned. All atlases as well as the maps in the many individual studies and scattered articles are fully documented. Each of the over 2000 lexical entries identifies the original survey by questionnaire number and gives a detailed list of all the references to printed maps in which these words and phrases are contained. The present volume will prove an indispensable guide for all researchers in the field of dialectology and linguistic variation, enabling its users to gain quick access to the various sources of maps. In this way the Index — while still a simple work of reference — may also furnish the materials for more thorough studies of map-making and its implications. Bergup, Bernice. Review of An Index to Dialect Maps of Great Britain. ARBA 23 (1993): S. 452–453 (entry 1067). Chevillet, François. Review of An Index to Dialect Maps of Great Britain. Études Anglaises 46.2 (1993): S. 207–208. Glauser, Beat. Review of An Index to Dialect Maps of Great Britain. English World-Wide 13.1 (1992): S. 121–24. Krause, Christine B. Review of An Index to Dialect Maps of Great Britain. Anglia: Zeitschrift für englische Philologie 111.3/4 (1993): S. 487–489. 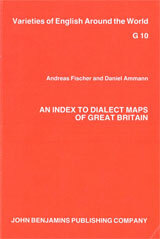 Nielsen, Hans F. Review of An Index to Dialect Maps of Great Britain. 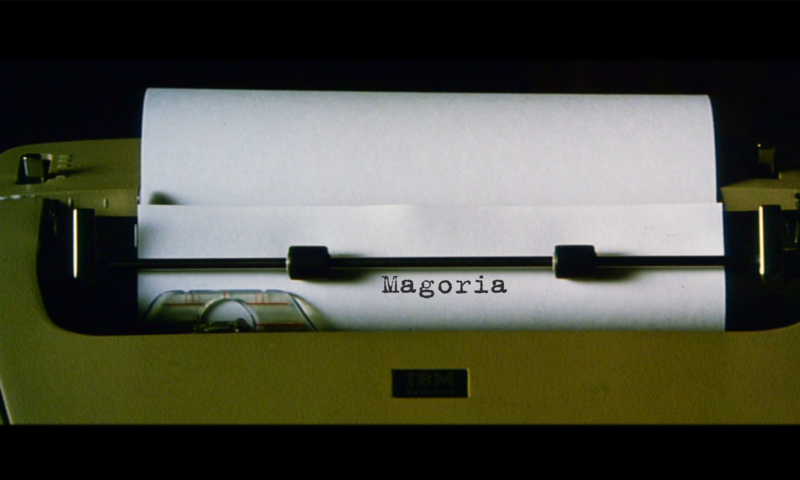 Word 44.2 (August 1993): S. 327–329.